Made out of Bodycare Polyester fabric. Fabric has a brushed inside for comfort and warmth. 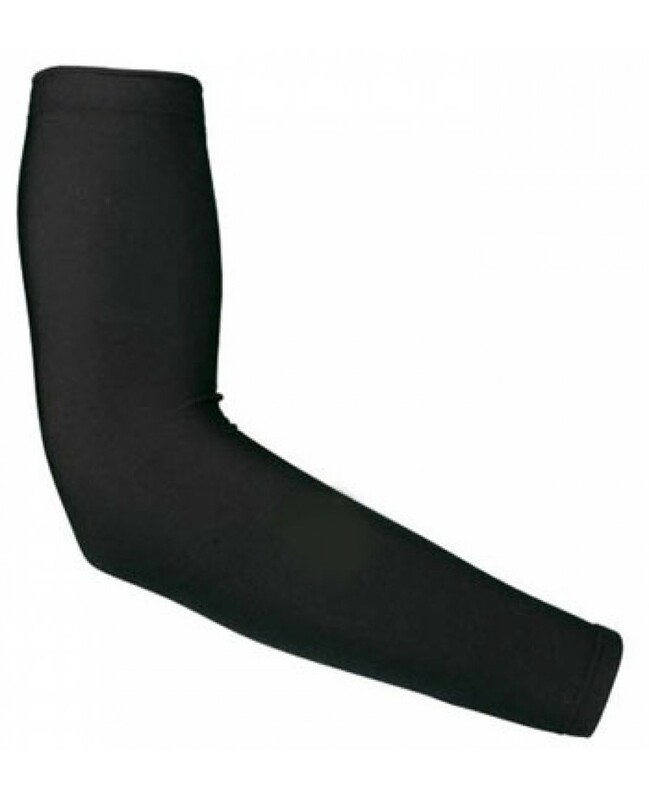 Gripper elastic openings keep the arm warmers in place while riding. One piece design. Sold in pairs.